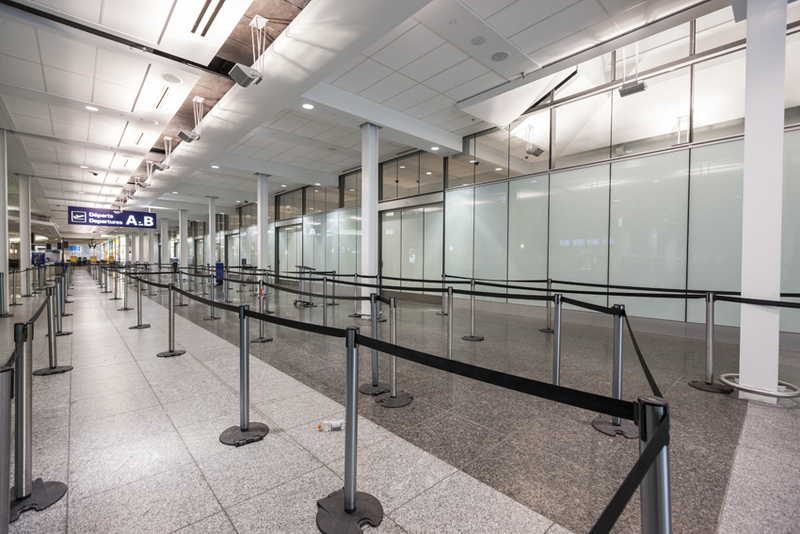 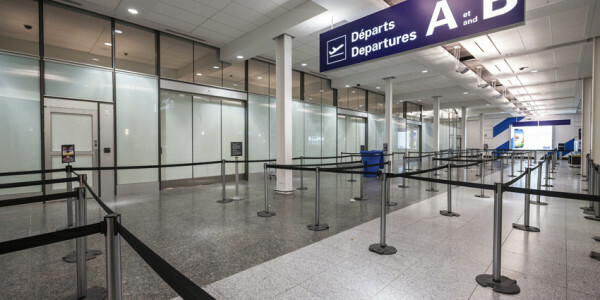 SODECO was hired once again to manage the renovation project of the airport’s trans-border departures screening area. 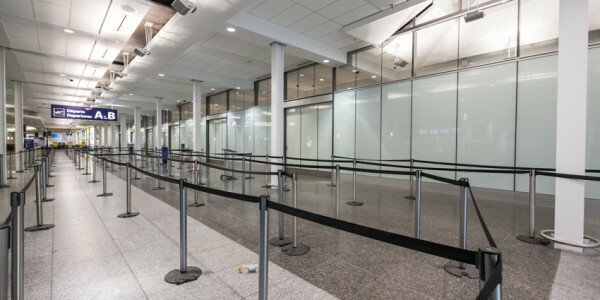 Being one of the very few screening yet key areas at any airport. 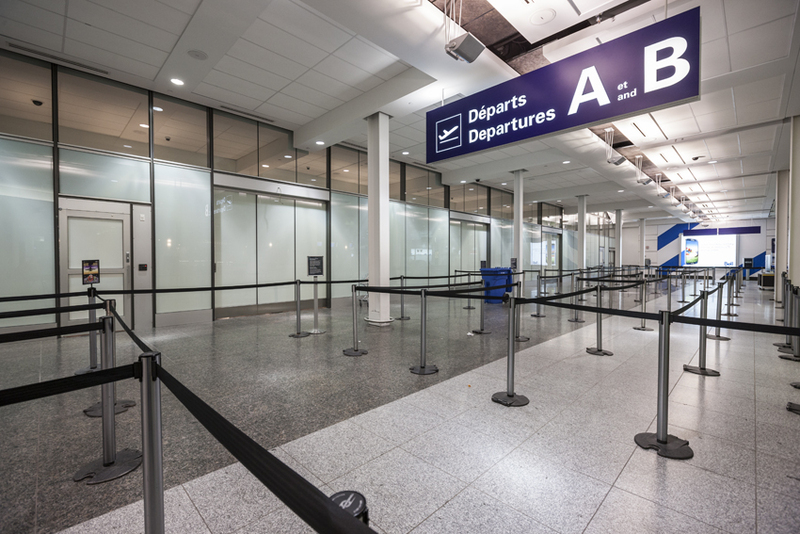 This project had to be built on an accelerated schedule in order to redirect the passenger traffic back to it before the holiday season. 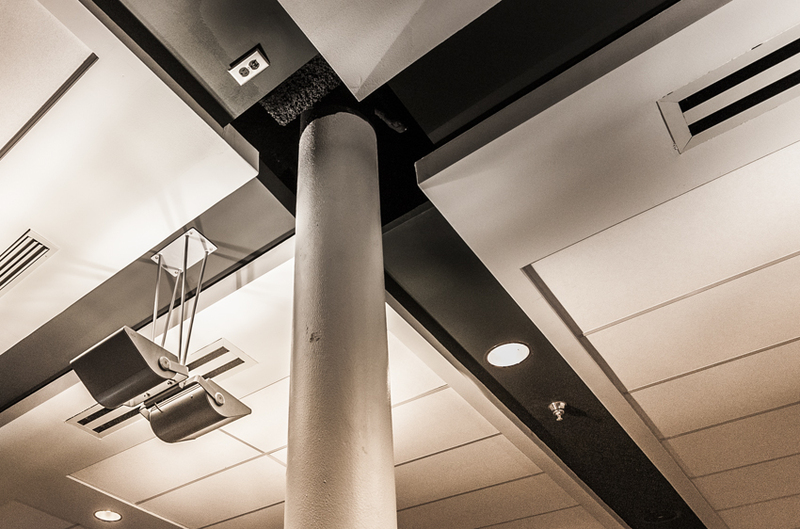 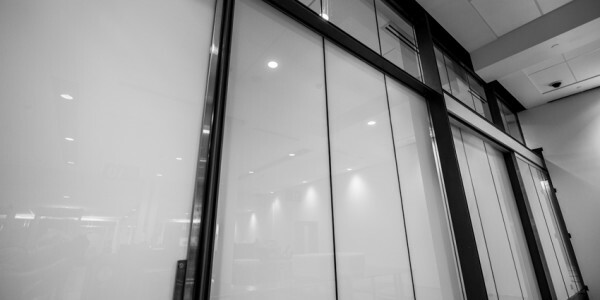 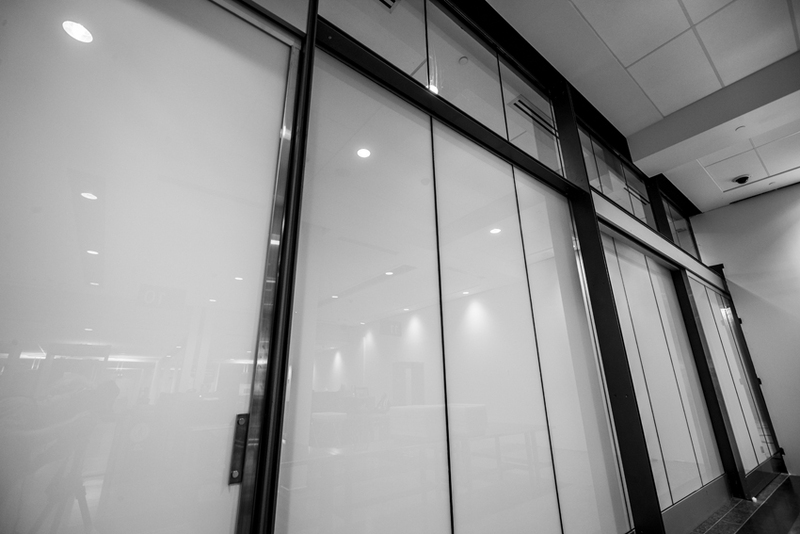 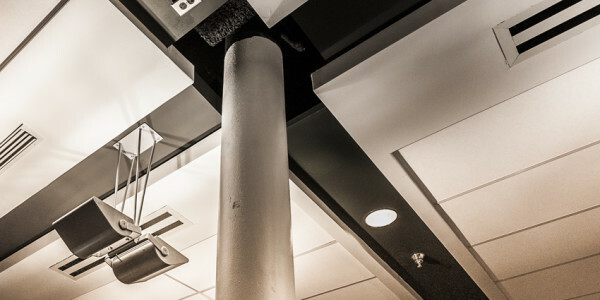 Some of its most interesting architectural features were the use of a lot of tempered glass and miscellaneous metals as well as the focus put on exposing this area’s beautiful steel structure.